Speaking during the TUMI Startup Accelerator pre- acceleration diagnostic assessment workshop, Robert Yawe alias ‘Coach Yawe’ who is a business mentor warned startups of getting into deals with investors. This is not strange in the business world. A lot of startups have gone down surviving on the mercies of investors who came in to ‘support the startups’ only for the founders to realize later they almost sold their business. They now have to struggle to reclaim their companies by working as employees of their own businesses. Marube Ogega who is a financial consultant asked the mobility startups to do a strong market research and have a great understanding of the market alongside leveraging on partnerships and affiliations especially by partnering with those in the mobility sector. The startups were urged to delete the ideation stage in their minds and at least have customers. ‘Engaging at a concept stage is a challenge.’ Noted Marube. Constant cap, a coach to the startups and an urban and regional planner who is greatly involved in transformative urban mobility engagements asked the startups to align themselves with the SDGs and especially those relating to mobility and the environment. 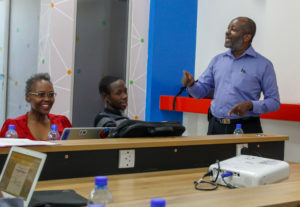 The Director of C4D Lab which houses the accelerator, Dr. Tonny Omwansa unveiled that the just renovated space at the incubation hub was due for launch. C4D Lab is based at the School of Computing and Informatics, University of Nairobi in Chiromo campus. 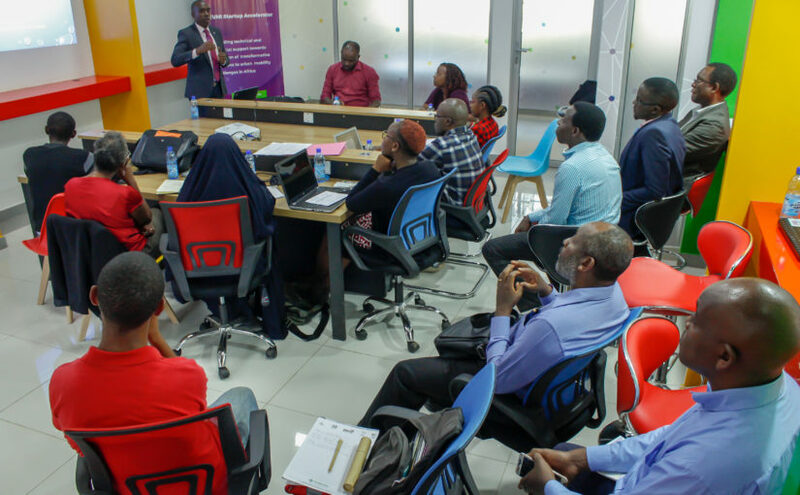 The startups will undergo an incubation period of 5 months and pitch during the prestigious Nairobi Innovation Week in June where they will get exposed to potential partners and investors. The startups will also pitch to an international delegation in March where they are expected to entice and pool resources from the delegation including a team from GIZ.